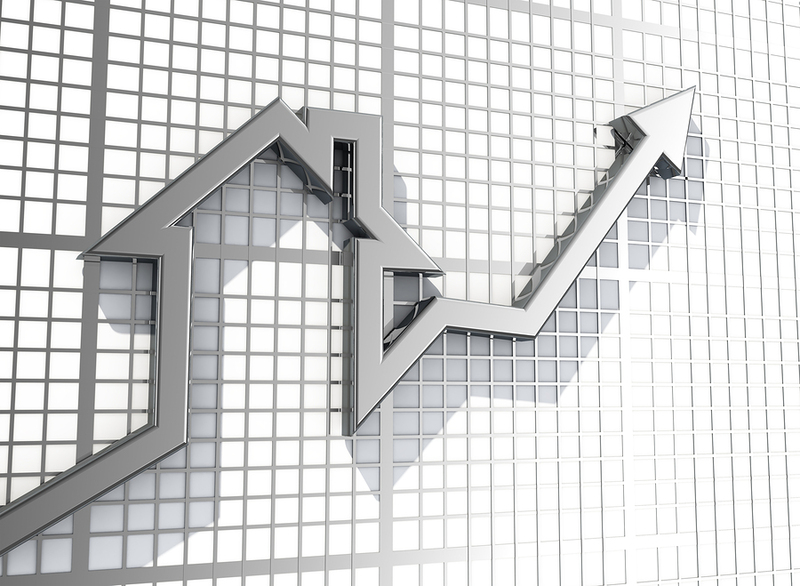 If you’re in the market for good news, this month’s trend report for the West Central Florida region offers exactly that! Three key indicators have revealed movement in a very positive direction. One aspect (always of particular interest) is the actual supply – how many homes are available for sale. Each of the three counties (Pinellas, Pasco, and Hillsborough) are showing increases. When January of 2013 is compared to January of 2014, the increase is actually almost a full month for each county. While you may think too much inventory is not a good thing, in this case it is a vote for consumer confidence. These numbers tell us that many homeowners who were once in a negative equity position have since escaped that position. The stabilization in their home’s equity has resulted in their decision to enter the market as an active listing. In Pinellas County: 5,448 Single Family Home sales closed in the past six months; an increase over the 5,323 closed last year. In Hillsborough County: 7,611 Single Family Home sales closed in the past six months; an increase from the same period last year by 430 homes. We can also report that Short Sales and REOs remain a key component of our market. A Short Sale is a type of real estate transaction in which a homeowner who is experiencing a hardship and in danger of losing their home enters into an agreement with their lender to accept less than what is owed on the house. An REO (Real estate owned) is a class of property owned by a lender—typically a bank or government agency as a result of an unsuccessful sale at a foreclosure auction. 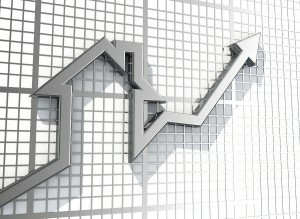 We are seeing an increase of REOs in the market as compared with this time last year, and a reduction in Short Sales. These facts reveal a good deal of consistent optimism in a market sometimes characterized by divergent trends. If you have any questions about your county, or even the specifics of values, etc. in your neighborhood, feel free to contact me for a complimentary analysis. If you are considering selling your home, you probably want to also prepare for what to expect when you close on the sale. In other words, a little insight into what awaits on the buyer’s side of the transaction. Ideally, you want to secure the best advantage possible when it comes to what you need and where to spend your money. Renting a home can be the ideal solution in some circumstances: perhaps you are going through a life transition, moving to a new part of the country and want to determine where you will feel most at home, etc. But if you are renting and considering to buy, or are ready to sell and purchase another home, your wish list should include your long- and short-term goals. The best solution is to take the emotion out of the process. Real estate is an investment; it needs to be considered accordingly. So front and center on your list is what you can afford to pay on a monthly basis to include: PITI (principal, interest, taxes, and insurance) as well as maintenance cost projections, utilities, and possible HOA fees. The left side of the page should contain the wish list of amenities: pools, square footage, number of bedrooms and bathrooms, etc. The right side should contain your goals: will you be working out of your home, do you have children poised to move out or back in, are you looking to live there for 3 or for 30 years? This literal picture of your objectives will go a long way in the consultation with your Realtor. And depending on where you want to live, you might even be able to afford a home that may have previously been fiscally out of reach. As in any financial decision, the consideration of your long- and short-term goals while making sure you have a comfortable cushion to prepare for any eventuality is a must. The best advice I can offer is to be certain you surround yourself with real estate and financing professionals who will help assess your circumstance from every angle.